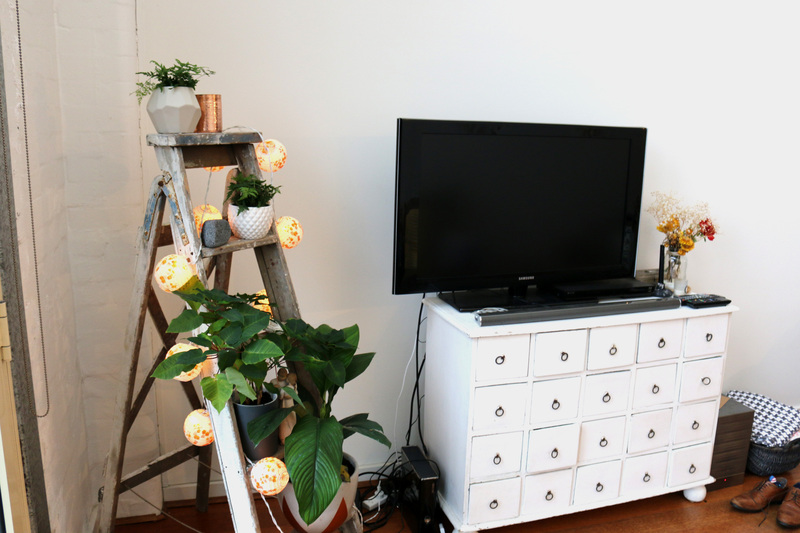 How good is a weekend or week spent improving your lounge room… or just hanging out with your best friend (aka your husband). MC and I spent the WHOLE weekend together, just us.. it was so weird & wonderful. 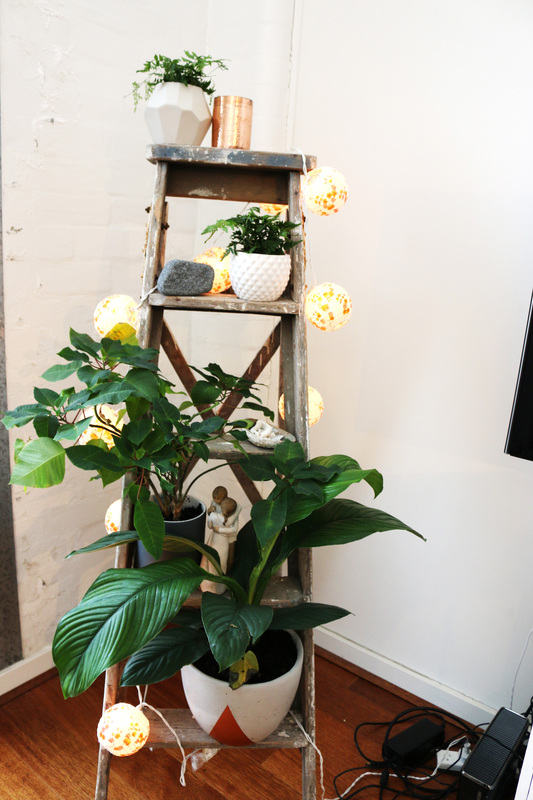 We felt it was finally time to improve our ladder situation in our lounge room and add a plant family.. so we did. how nice are the colours! Also in this weeks vlog is my hilarious brother teaching us how to make pizza..
You can watch the vlog by clicking this link… CLICK HERE! Anyway.. that’s it from us, lots of love!! Love this! 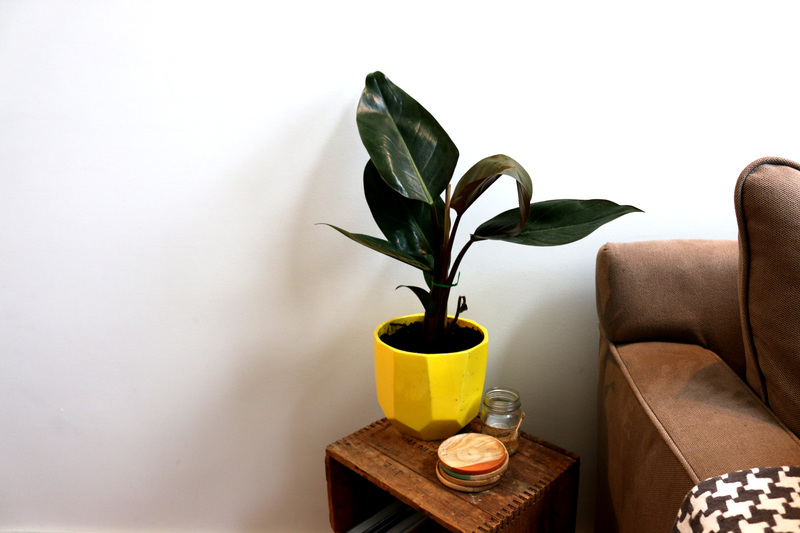 Wish I could keep plants alive. Great blog, looking forward to following.